We have a great deal on the W200C Gemini HD Camera Drone in the Geeky Gadgets Deals store, you can save 50% off the normal price. 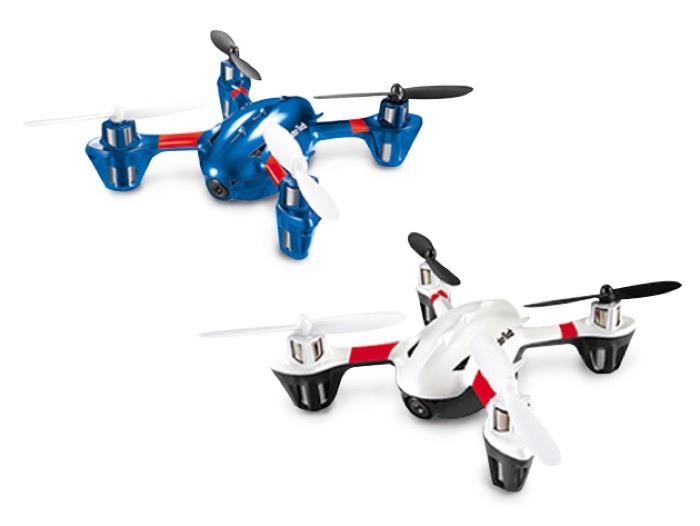 The W200C Gemini HD Camera Drone normally costs $139.99 and we have it available in our deals store for $69.99. New to drone piloting and not sure the right drone for you? Look no further! With the latest in 6-axis flight control, this drone will have a stable flight while still humming at high speeds. Record incredible aerial views on the HD camera while performing acrobatic rolls with just the click of a button. Extreme photo album anyone? 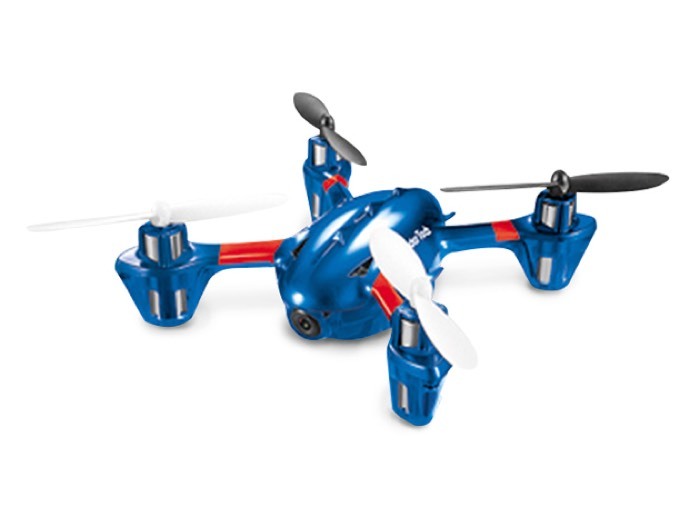 You can find out more details about the W200C Gemini HD Camera Drone over at our deals store at the link below.